Solar energy management software removes the guess work out of rooftop solar; giving you all the information of your solar system – you can rest assured that you know how your system is operating. Sunbank Solar are proud to offer our customers an extensive range of energy monitoring software for homes and businesses with or without solar. With energy monitoring being easily accessible on your smartphone, tablet or desktop computer, energy monitoring is your safeguard against your energy retailer dictating your energy usage with real-time solar production, usage, import and export data at your fingertips. Track your solar system’s health, solar generation and usage as well as share this to friends or family all from one user-friendly interface available on your smartphone, tablet or desktop computer. Control and manage your appliances from your smart device, anywhere at anytime. carbonTRACK combine all the data from your solar system and gives you the tools to save on your energy bill with real-time information. Why keep your appliances running all the time consuming energy when you can turn it off from your smartphone when you’re away from the home. 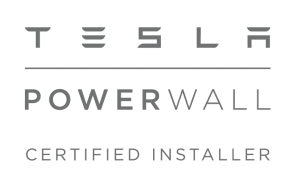 Seamlessly integrated with your Tesla Powerwall, the Tesla App gives you complete analysis of your home. 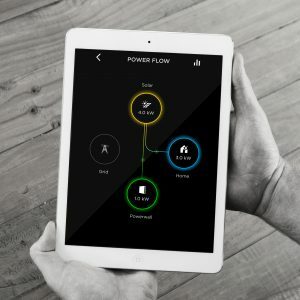 By monitoring your solar generation, battery power flow and household consumption from your mobile device, you can have peace of mind knowing that your home is powered by intelligent technology. With powerful access from your smart device, SolarInfo Moni provides you with around-the-clock information on your solar system with Sungrow Inverter. Stay connected with your solar system by tracking your PV energy generation, export to the grid, consumption and solar battery charge with an easy-to-use interface.  Stay connected to your home solar system with clear information on all the goings of your system from a smart device. With exceptional visibility of your solar system’s technical and financial performance through interactive charts, you can have peace of mind that you understand the performance of your solar system.